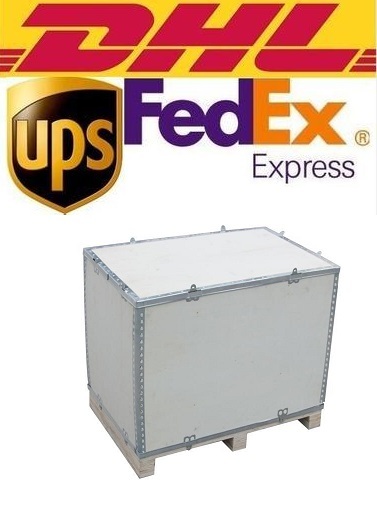 Product description: JYW6100 is suitable for loss tesing of low power factory transformer such as amorphous alloy transformer, with high precision and data locked automaticly. 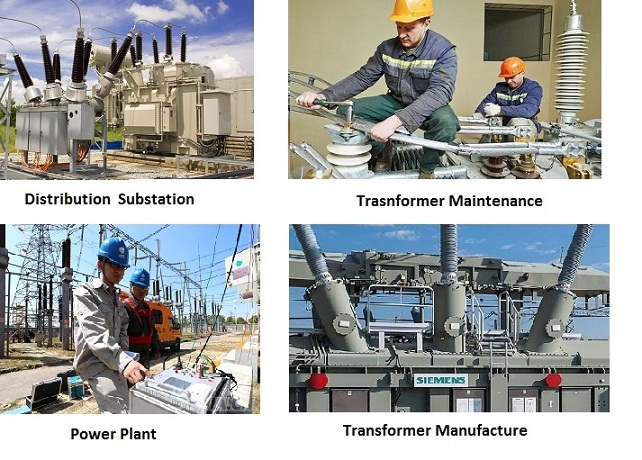 The instrument has excellent performance.It is widely used in transformer, amorphous alloy transformer, generator, fan motor industries. 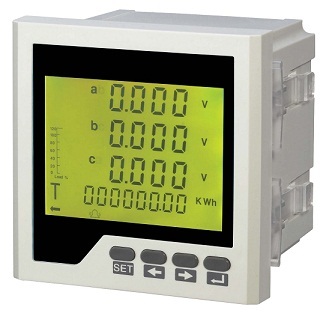 The instrument ensures the measurement accuracy under the low power factor. Its exclusive automatic data locking technology with the characteristics of accurate data locking and no manual intervention, makes the work efficiency increased by more than ten times. 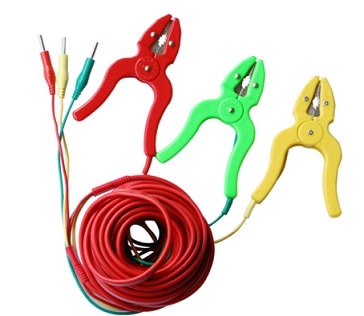 ●The instrument can measure no load loss, load loss, no load current, load current, impedance voltage, zero sequence impedance, line voltage, phase voltage, voltage effective value and average value, average value of three-phase voltage, current value, power, power factor, frequency, 30 square harmonic wave analysis and so on. ●Two watt meter and three watt meter measurement methods. ● Tracking and Locking the data automatically. ●Data storage, data printing, data export to U disk. ●RS485 communication interface, through which the instrument can be operated by computer. ●8 inch color LCD screen, intelligent touch operation. P×0.1%±(U×I×0.02%)±0.05W (P is the power reading, U is the voltage effective reading, I is the current effective reading). LCD touching screen provide clear display for all tested value.